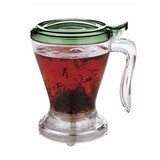 Tasting mood - Monsieur T.
Tea doesn’t work miracles, but it can be a real balm for the soul. 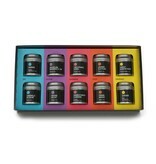 The tasting box set is recommended for those who seek delicious little moments to make them feel good. Ah, and also, it's a lot cheaper than a massage. Our moods are changing. Festive, zen, refined, sweet, energetic: you are all those, all at once and much more. One day, you want to go to bed at 8 pm and the other, conquer the world and run at elections. As a colorful person, Monsieur. T. can help you. 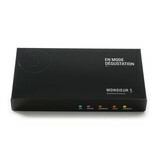 This tasting box set is perfect to fit your mood, whenever the time. 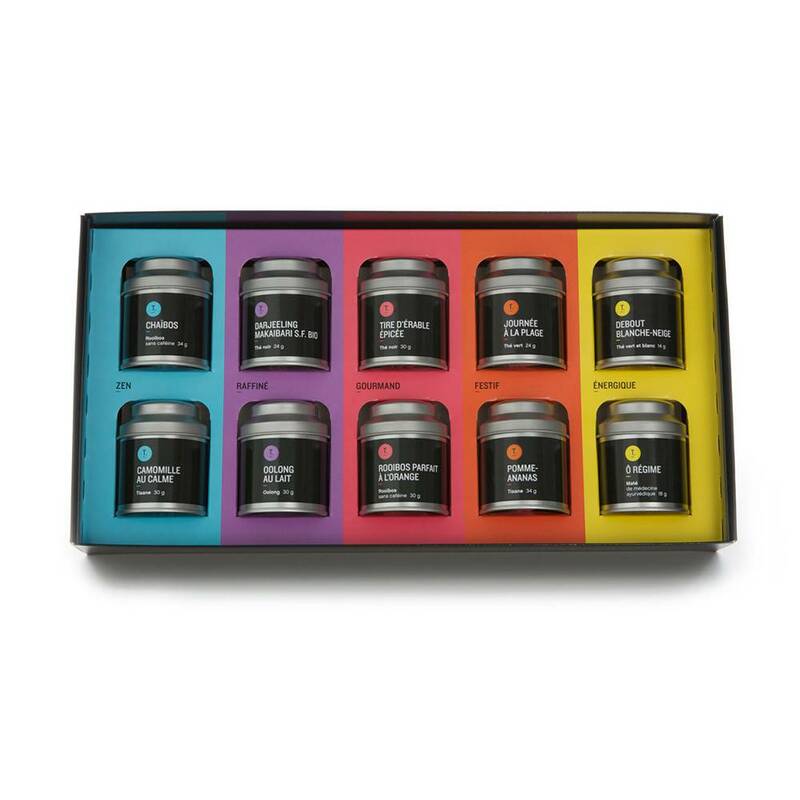 Discover teas, ranging from traditional to more adventurous. It's a bit like having your own private collection! At that point, as they say, you’re in business!